4,000 square foot industrial building located in the Grandview Industrial Park. Head lease expires January 31st, 2018. Four office, boardroom, lunchroom and heated warehouse. Two grade loading doors. Paved parking for approx. 12 vehicles. 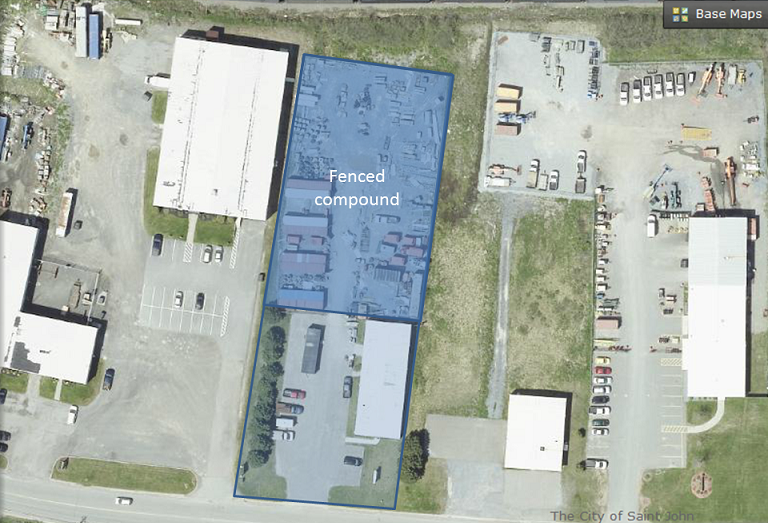 Large secure fenced compound. Lease rate is $9.25/sq ft NET including fenced yard. Tenant responsible for all operating costs including property taxes.